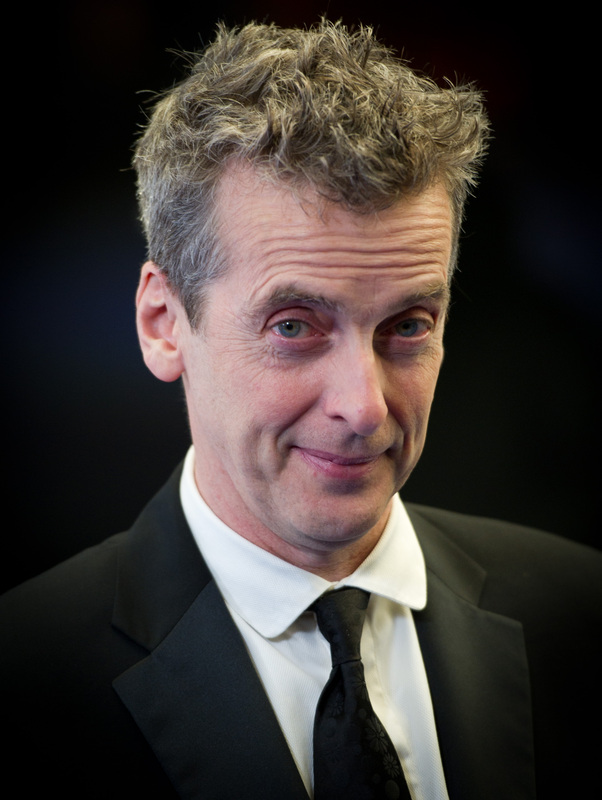 The 12th Doctor on the popular BBC show Doctor Who has finally gotten his official makeover. On a show about time travel, the producers of the show have chosen to keep at least one thing pretty consistent: their main character's costume. Unless the Doctor regenerates, his costume stays the same throughout his duration on the show, which means that there hasn't been a new character costume in three years since Matt Smith took on the role of the 11th Doctor. But with Peter Capaldi's appointment to the role of the show's 12th Doctor, his new costume has been in the works and was finally revealed on Monday. For Doctor Who fans, this is kind of a big deal. The show takes their costuming very seriously. Executive producer Steven Moffat has said of the process, "You find a look that makes that actor feel like the Doctor and you sort of cling to it. You cling to it probably slightly childishly. And you don’t vary it." The 9th Doctor, played by Christopher Eccleston, was known for his leather jacket. Matt Smith, the 11th Doctor, championed the fez and the bowtie. So what will be Capaldi's clothing legend with this costume? His outfit is subdued compared to the flamboyant scarf of Four and the bright fez of Eleven, but there's still some unique traits here. The bright red lining to his jacket certainly has a pop of personality, but I think what will cement his costume in the minds of Whovians everywhere is his shiny Dr. Martens. And nothing says Rebel Time Lord better than a pair of sturdy no-muss boots.